As a business owner with a physical location where customers walk in and out of on a daily basis it is important to ensure that the office environment looks its very best all the time. This is because clients and potential clients get an impression about your company as soon as they walk in the door based on the décor, flooring, artwork, lighting and all the other details that comprise the overall ambience. 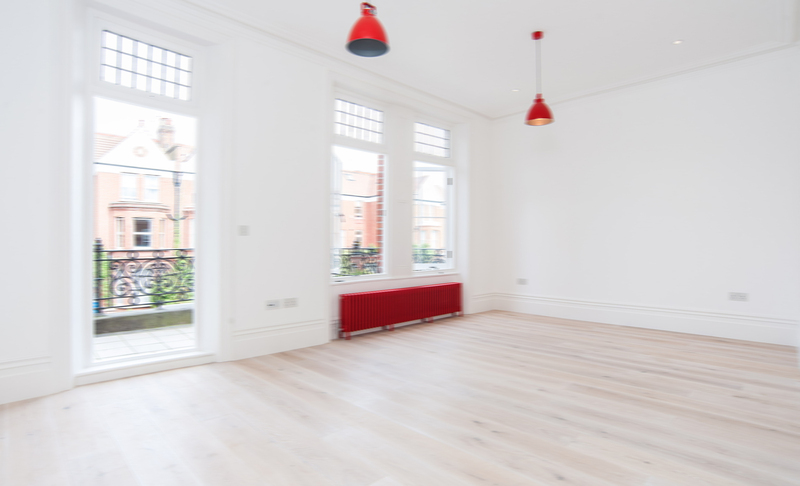 Flooring should be one of the prime factors that you consider closely when purchasing or leasing office space and if it needs to be replaced then you need to know exactly where to go in London to find the very best available options. Wood flooring specifically is one of the most popular options right now because it is easy to maintain, looks great with any type of furniture and décor and presents a professional yet comfortable appearance. London vendors that specialize in this product can provide the necessary information, installation details and cost value based on the square footage and product you select. Their experts are experienced at evaluating a space and considering the needs and desires of the client so that they can make a recommendation on color, product type and accessories that will meet your standards and fit within the budget. The showroom has a display of every selection they have to offer so that you can review and make an informed decision on what will wear well based on your specific business industry and clientele. Wood flooring in London is a natural choice for many companies that want to make a good impression on clients even before they meet a representative. It can be installed quickly and effectively by the qualified technicians to ensure that the final results are exactly what you expect and will also last a long time. This investment is not just in the look of your company but in the marketing and advertising of the image you want to present to competitors and those who are seeking the products and services you have to offer. 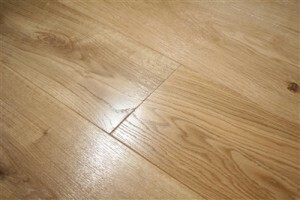 Check out the London companies today and find out which flooring option works for you.